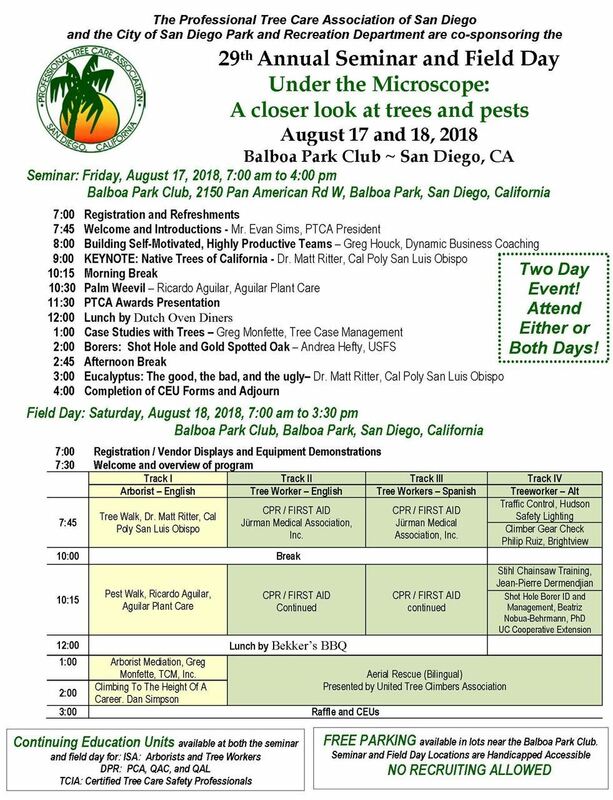 PTCA's Annual Seminar & Field Day is two full days of education and training for both management and crew level employees. Industry experts are featured each August bringing the latest research and information to San Diego's historic Balboa Park. This is your best local opportunity to get information or training in your field of tree care. 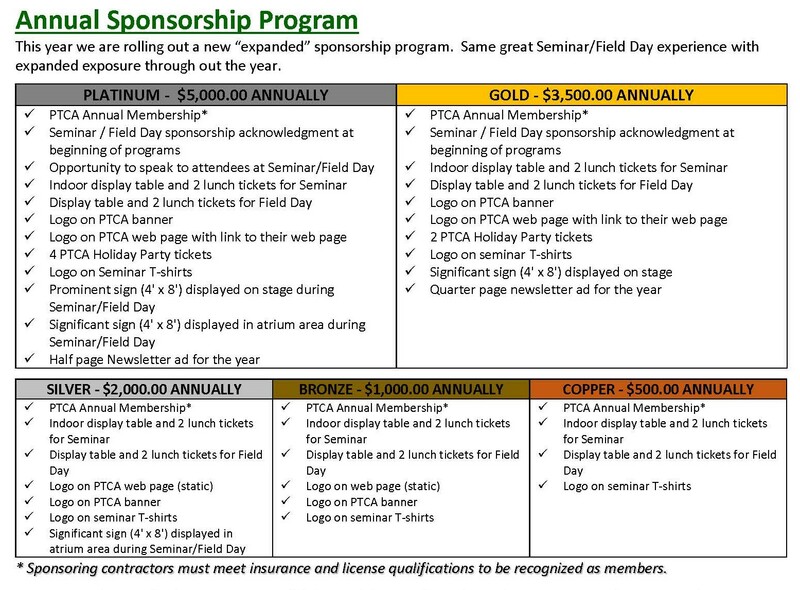 Remember: all Field Day attendees receive a FREE PTCA t-shirt! We hope to see you this August, and can’t wait to experience this amazing program with you. 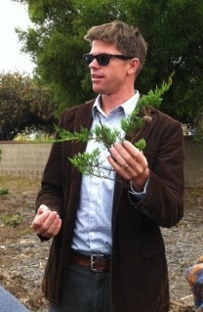 KEYNOTE SPEAKER: Dr. Matt Ritter - author "California Plants: A Guide to Iconic Flora"